Throughout its long history, Istanbul has always been a very important and crowded city. It is among the most crowded cities of Europe also today. Istanbul was founded by the Roman emperor Konstantinos in year 330. The name of the city used to be Constantinopolis with reference to its founder. 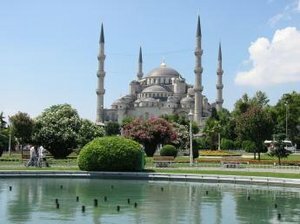 Istanbul has been the capital of the Roman empire and Byzantium.